The mission for most of us is to decorate our homes in our style and taste that makes everyone say “WOW” when they walk into our homes. One of the biggest areas we have to decorate is the floor. Sure most people can walk into a home and see the different colors you painted on the walls and the pictures hanging up there. But as we all know it is rare for anyone to walk into someone’s home and look at their floor and the way it is is decorated and say “WOW”. 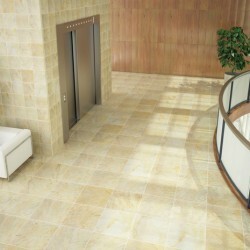 Here at Designer Tile Plus we specialize in Floor Decor looks. The way you envision seeing your home looking like. 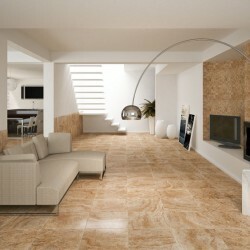 Whatever your budget we can make it so when you are finished with your flooring it looks like that “WOW” floor. Our highly trained staff will help you with choosing the right colors, patterns, and designs so your floor decor look is just as unique as you are. No more looking like your neighbors home or just the same house as the everyone else on the block. Today is the day when people walk into your home they see that your home is no long the same as everyone else’s. Today they see your home as an extension of yourself. 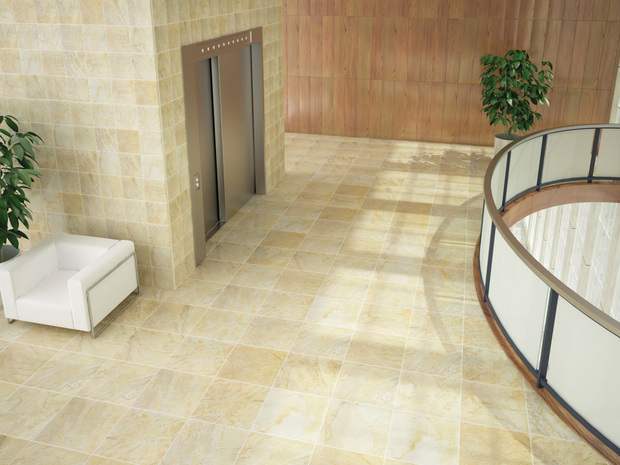 They see that your floor is the “WOW” floor, and the latest of fashion and design. 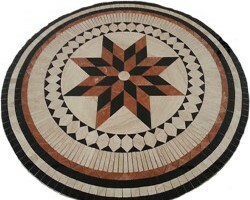 Your Floor Decor look is just waiting for you to come on down and see what everyone is talking about. 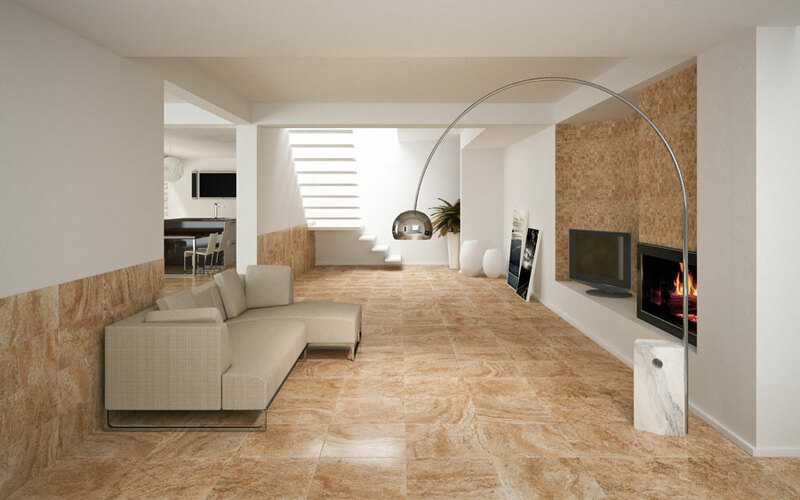 That Designer Quality at Outlet Prices for the Las Vegas Valley is here at Designer Tile Plus. 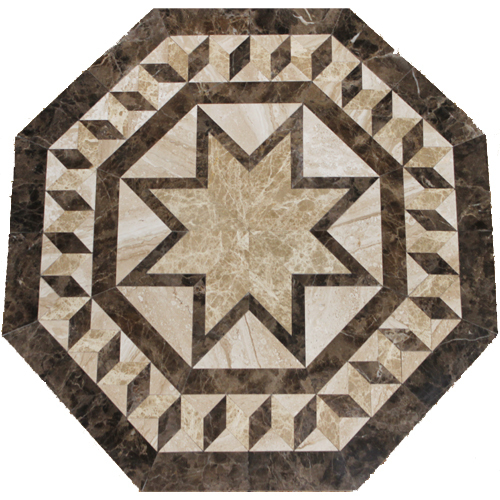 With all the Decorative Pieces, trim pieces, medallions , and flooring patterns you can possibly want or need. 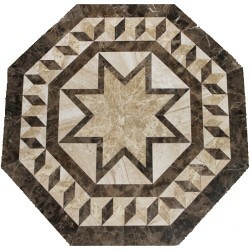 At Designer Tile Plus we like to think of ourselves as the medallion masters. 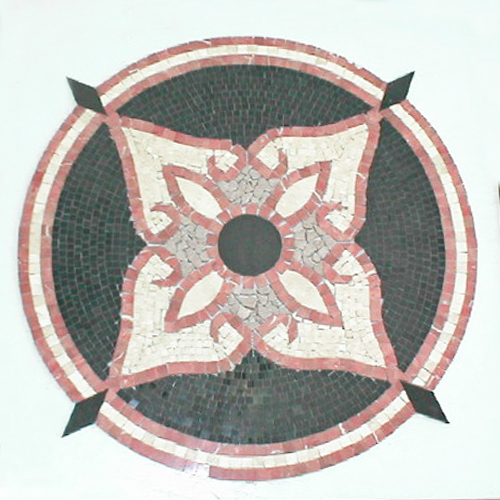 We create what we believe are some of the most beautiful designs by hand rather than waterjet. Making our medallions designs are more unique. 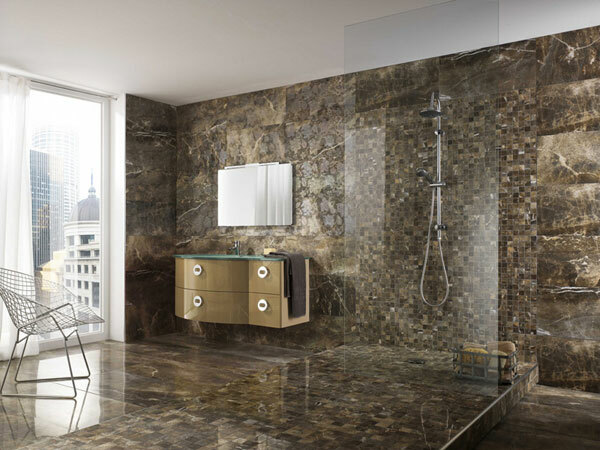 We are able to change colors and shape on every design that we produce. 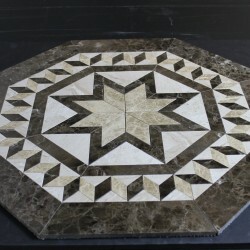 We strive to make every medallion we sell to the best of our abilities, and we try to make it something we would be proud to have in our own homes. While we do not have the precision of a water jet but we like to think we are a close second best. With our years of experience we have come along way from where we started from. 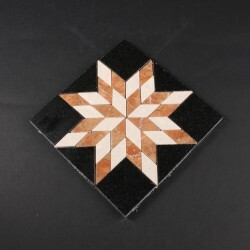 Instead of using tumbled stone to make our designs we try to make our designs with more precise and solid pieces. We no longer use little 5/8 by 5/8 material we are using larger pieces to minimize the grout lines. 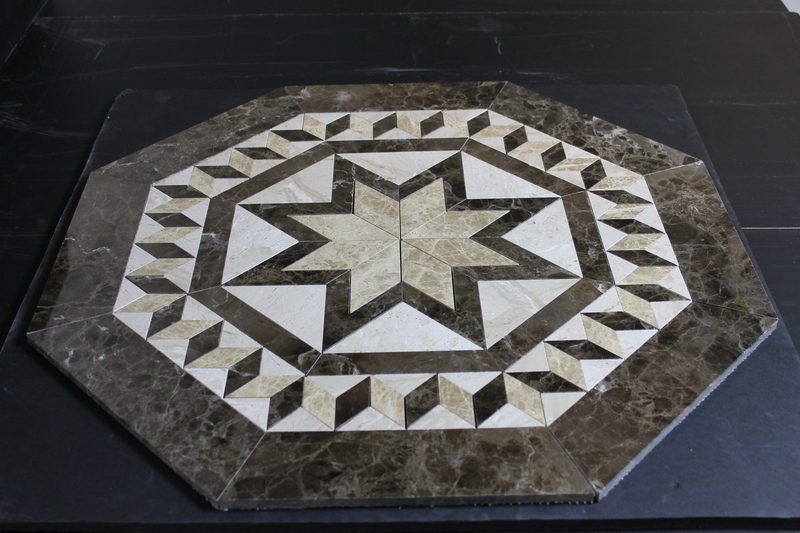 We are constantly pushing ourselves to make more intricate designs and match what people have made by waterjet. 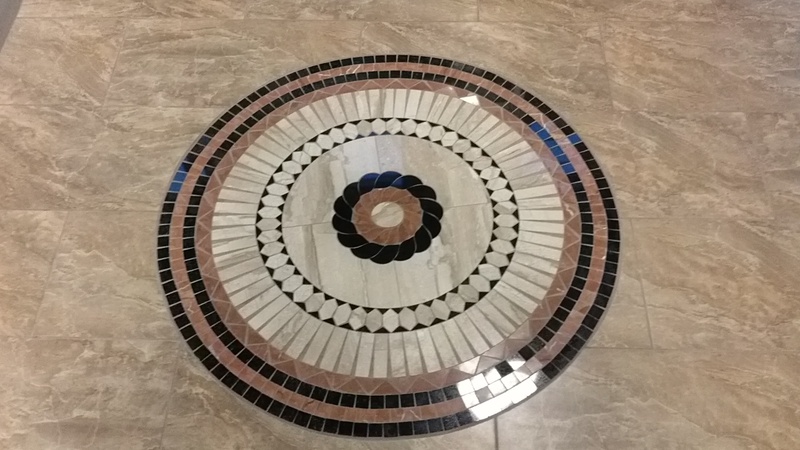 But even if we are not there yet on matching a waterjet medallion we are able to fix and repair our medallions if a installer or homeowner when they are laying them in breaks a piece. 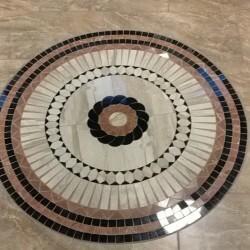 The homeowner or contractor brings the piece in and we cut the piece again to make it so the homeowner is not looking at a broken piece in their medallion. A better fix than using epoxy and crushed stone to make it work. Or at least we think so.